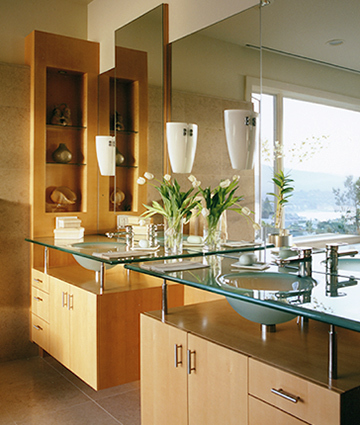 We've been designing and crafting custom cabinetry, furniture and architectural millwork in the San Francisco Bay Area for over 25 years. We work for Architects, Interior Designers, and Individuals creating fine custom kitchen and bathroom cabinetry, entertainment centers, office cabinetry and furniture for both home and business. If you need custom cabinetry or furniture fabrication services please review our website and then give us a call to discuss your next project.